We provide infrastructures that add value to your business. On time, according to your specifications and budget. We monitor and invest time in improving the services and applications of your company to avoid any future impact. We analyze application requirements and provide an adapted infrastructure to your reality. We keep you informed of the state of your infrastructure at all times and facilitate the communication to resolve any request at all times. We are able to provide 24x7x365 support adapted. Your customers must be safe with your company. We facilitate the global projection of your infrastructure ensuring total availability and performance. Do you need a custom hosting? 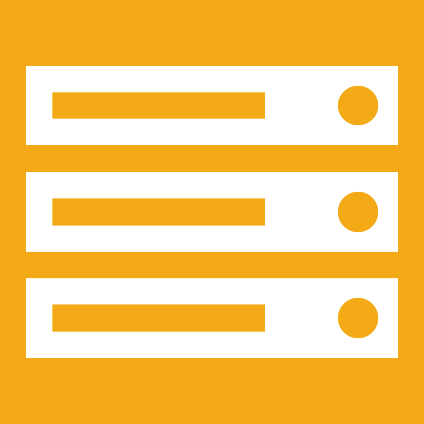 Do you need a custom VPS?